13 HOURS sets the record straight on what happened during a night that has been shrouded in mystery and controversy. 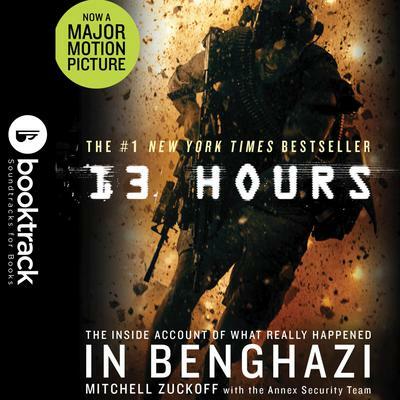 Written by New York Times bestselling author Mitchell Zuckoff, this riveting audiobook takes listeners into the action-packed story of heroes who laid their lives on the line for one another, for their countrymen, and for their country. 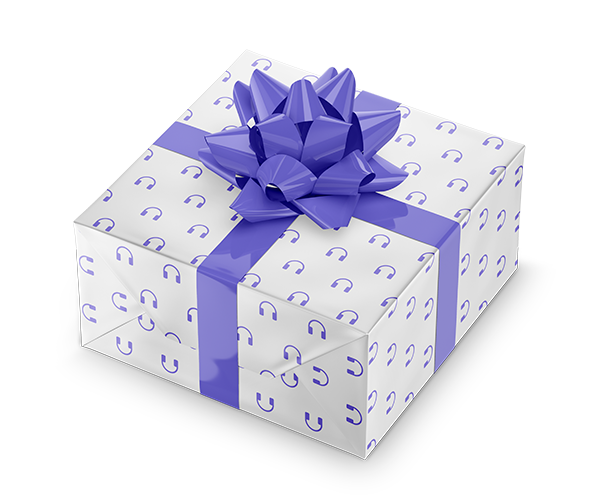 13 HOURS is a stunning, eye-opening, and intense audiobook--but most importantly, it is the truth. The story of what happened to these men--and what they accomplished--is unforgettable.